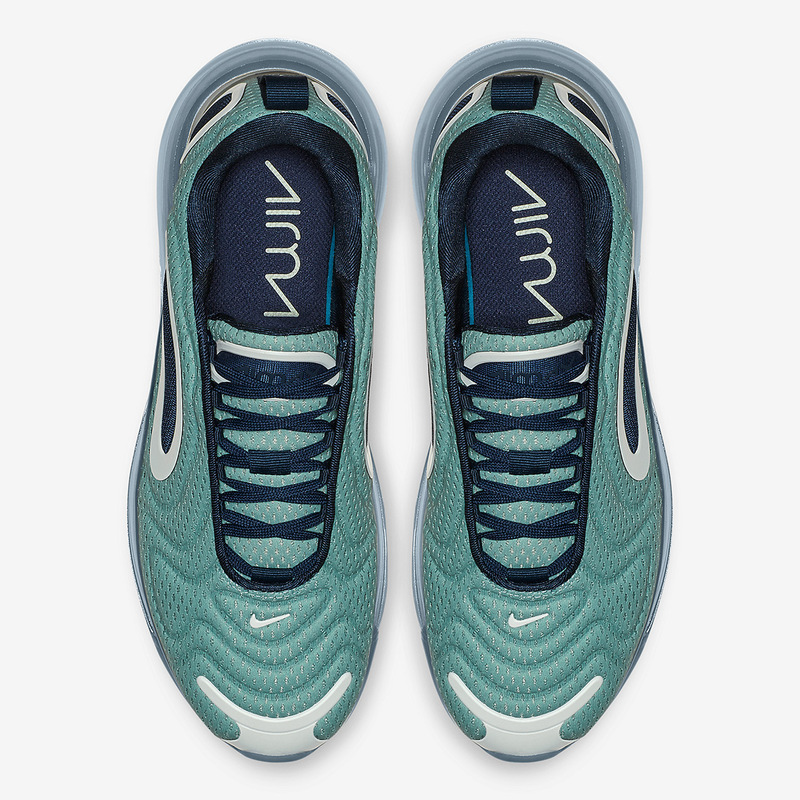 To help introduce the world to the Swoosh brand’s newest proprietary Air Max model, Nike is relying on a bevy of nature-inspired color schemes that anchor on bright colors, glistening aesthetics, and gradient patterns. 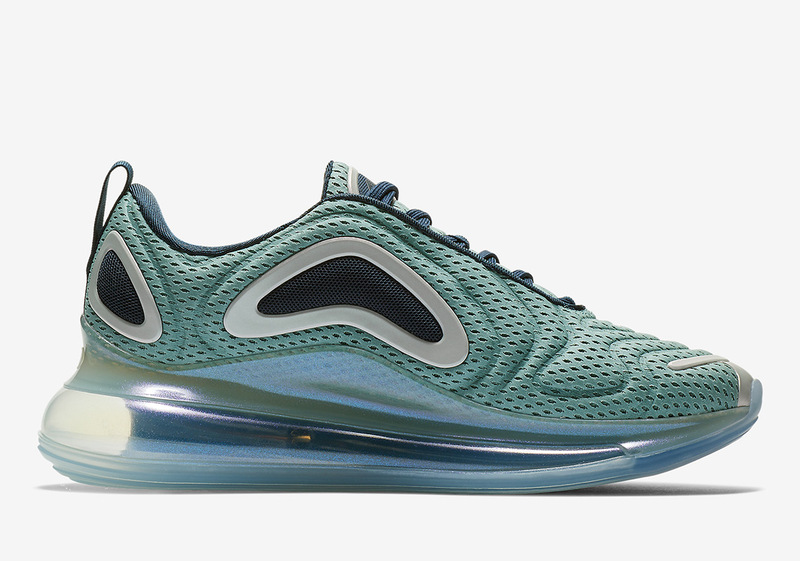 Kickstarting the life of the Air Max 720 will be a duo of “Northern Light” selections, one for the men and one of the ladies, with the former representing the natural phenomenon during the night and the latter – featured here – emulating its daytime glow. Dressed primarily in a striking organic green-colored hue, this lifestyle-engineered marvel calls upon hits of Metallic Silver and Midnight Navy as well to both contrast its focal point as well as add attractive hits of more mundane hues. 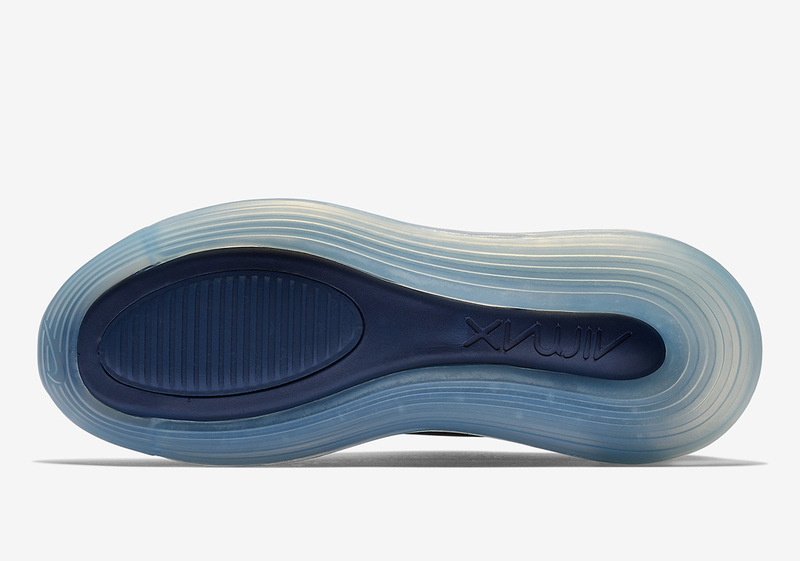 While the 720’s upper should be enough to entice NSW loyalists, the true selling point of the newest Air Max family entrant is its 360-degree Air bubble that provides both longitudinal and latitudinal coverage on a 720-degree plane. With pairs slated to release around the globe on February 1st, enjoy a detailed look below and stay tuned for updates on other 720 drops the likes of the “Sunrise” and the “Total Eclipse”. 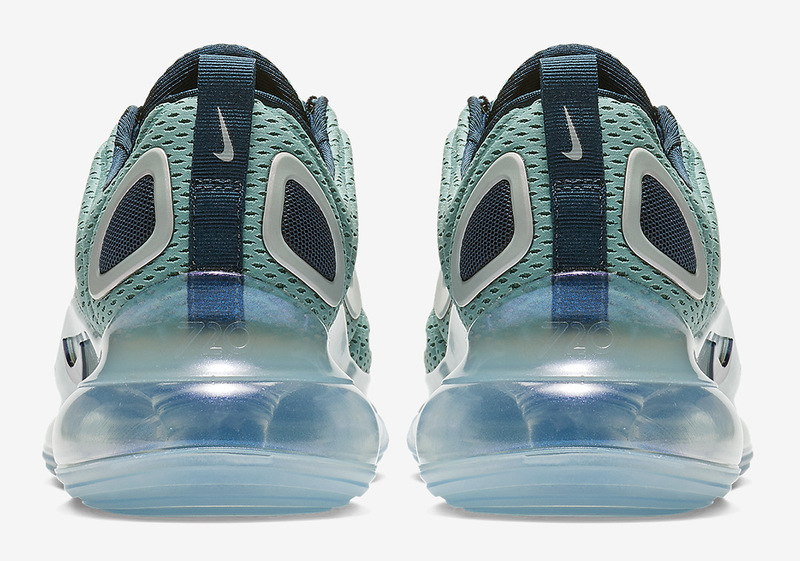 The post Nike Air Max 720 “Northern Lights” For Women Releases On February 1st appeared first on Sneaker News.